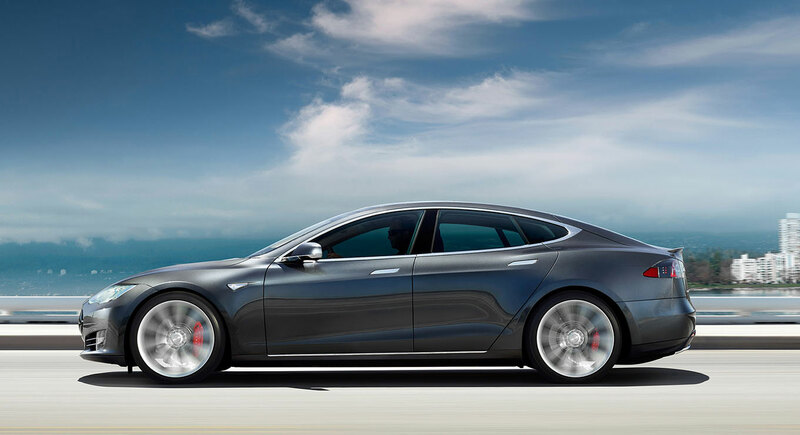 Tesla makes the world's best electric cars - but they're not content to rest on their laurels. The company just launched a powerful new battery that makes the Model S the fastest production car you can actually buy. Meanwhile, autonomous vehicle startup nuTonomy has beat Uber to the punch by launching the world's first fleet of self-driving taxis in Singapore. The MIT Climate CoLab awarded honors to a new elevated Caterpillar Train that soars over traffic jams. And in Europe, Paris is planning to go completely car-free for an entire day this September, and we spotted an awesome pedal-powered school bus on the streets of the Netherlands.